As you’re celebrating your engagement, it’s now time to turn your attention to your when you’ll exchange your marriage vows: your wedding ceremony! Maryland Officiants, the premier wedding officiant service in the Free State, is here to make your ceremony everything you’ve imagined! 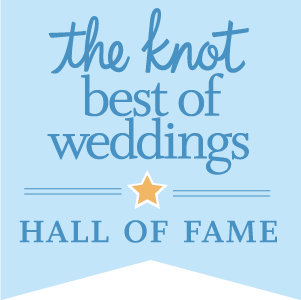 We’ve been serving all kinds of couples for over a decade, and pride ourselves on providing completely customized ceremonies, professional delivery, and a convenient online booking system that respects your time and makes the planning process easy. For more than a decade, we’ve built a reputation for elevating wedding ceremonies in Maryland, and we would love for yours to be one of them! We want your ceremony process to be as easy and enjoyable as possible, and we offer a completely online booking system that’s convenient and easy to use. 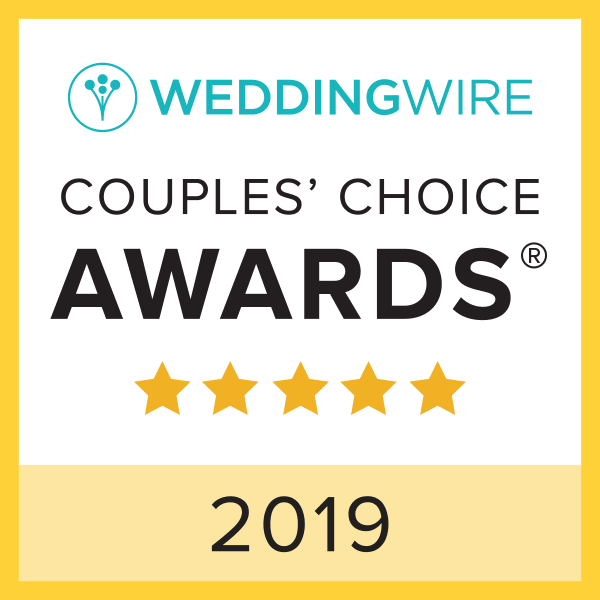 If you’d like to check whether we have an officiant available for your date, and to chat further about your plans, please click our “Check Availability” button. We look forward to celebrating your wedding with you! At Maryland Officiants, we’re proud of the priority we place on creating customized ceremonies, unique to each couple who hires us. Whether your wedding is a grand affair or an intimate gathering, the importance of your vows is the same. 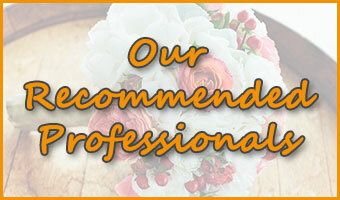 We’ll work closely with you to help you make your wedding ceremony truly your own. Your preferences on whether to have a religious, spiritual, or secular ceremony, the level of formality, and the level of personalization are at the forefront as we write a ceremony that’s perfect for you. When you inquire with us, we’ll confirm our availability for your date and match you with an available officiant who can deliver the kind of ceremony service you’re seeking. You’ll then have the opportunity to speak with that officiant, either in person or using video chat or telephone, to confirm they’re someone you want to be part of your special day. Our simple and convenient online booking system makes it easy for you to hire that officiant, including signing the contract and making a payment all from your computer or mobile device. We want you to love your planning, (almost) as much as you love the ceremony itself! Our diverse and talented wedding officiants feel privileged to celebrate marriage equality for all couples. We also provide services for weddings of all sizes, from quick Maryland elopement ceremonies amidst just a few guests, to full-scale wedding celebrations with hundreds in attendance. Our emphasis is on making the words and promises of your wedding ceremony beautiful , memorable, and completely true to you. 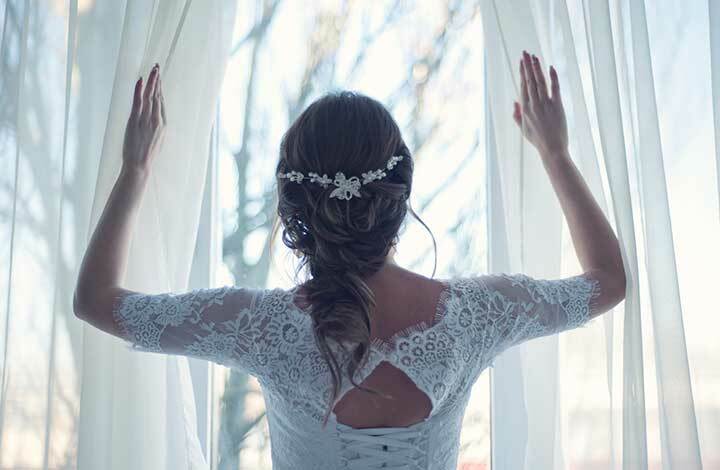 Because of our reputable services, the most in-demand wedding professionals in Maryland are always pleased to be working with Maryland Officiants. We’re grateful for their referrals as well as those from our former clients, and for all the industry awards and glowing reviews we’ve received over the years. Most importantly, we’re blessed by the relationships we’ve built with our couples, and we want you to be one of them. Please visit our Services and FAQ pages to learn more about Maryland Officiants, and contact us when you’re ready to check availability for your date!